Google Play Music provides free, ad-supported radio for what you’re doing, how you’re feeling, or what you want to hear. 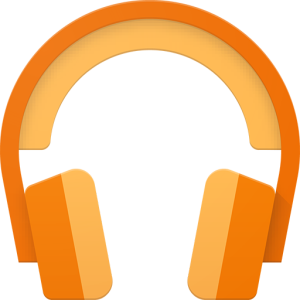 Google will finally support podcasts in their Google Play Music app and catalog! Here’s how to submit your podcast to Google’s new podcasts directory.